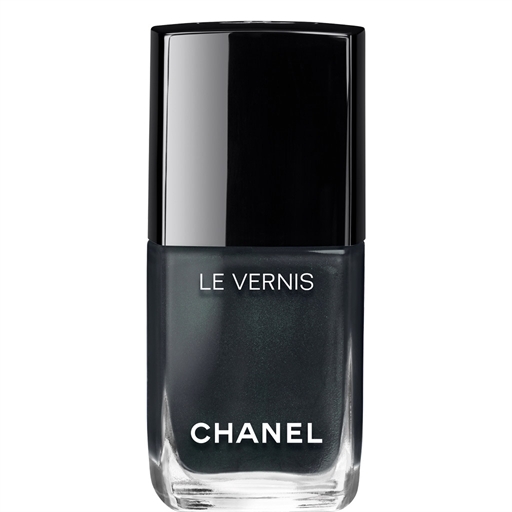 Chanel has released their new Cruise collection, which includes four new shades of Le Vernis Longwear Nail Colour. Three are limited edition; one will be core. 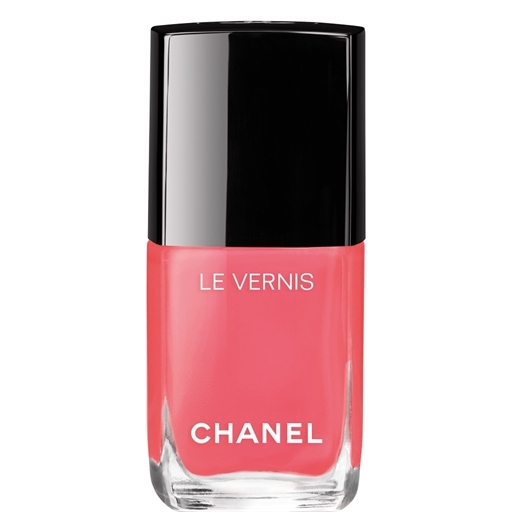 Inspired by sensual Summer vibes, Chanel Global Creative Makeup and Colour Designer Lucia Pica adds a touch of glamour to the natural look in a new sun-kissed palette for face, eyes and lips. Chanel Le Vernis retails for US$28 / CA$32.